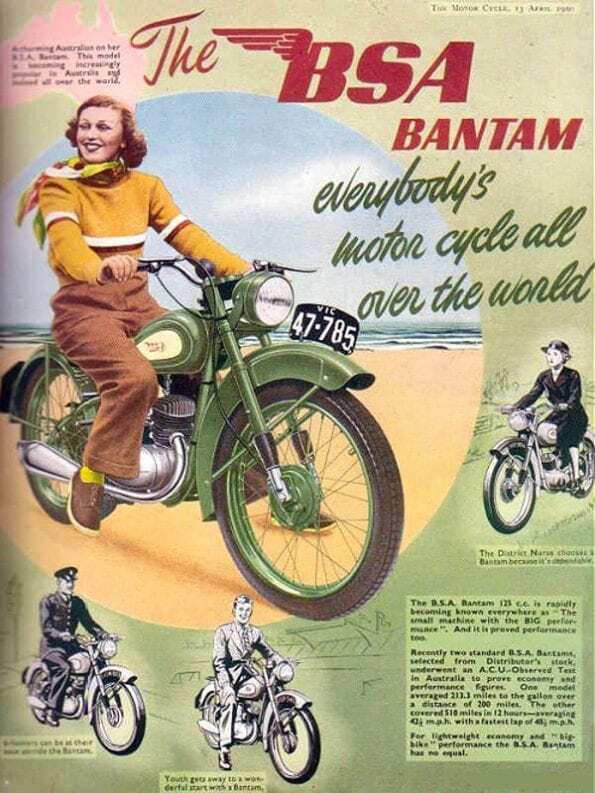 Bantam owners are brilliantly served by not one but two active and enthusiastic owners’ clubs. 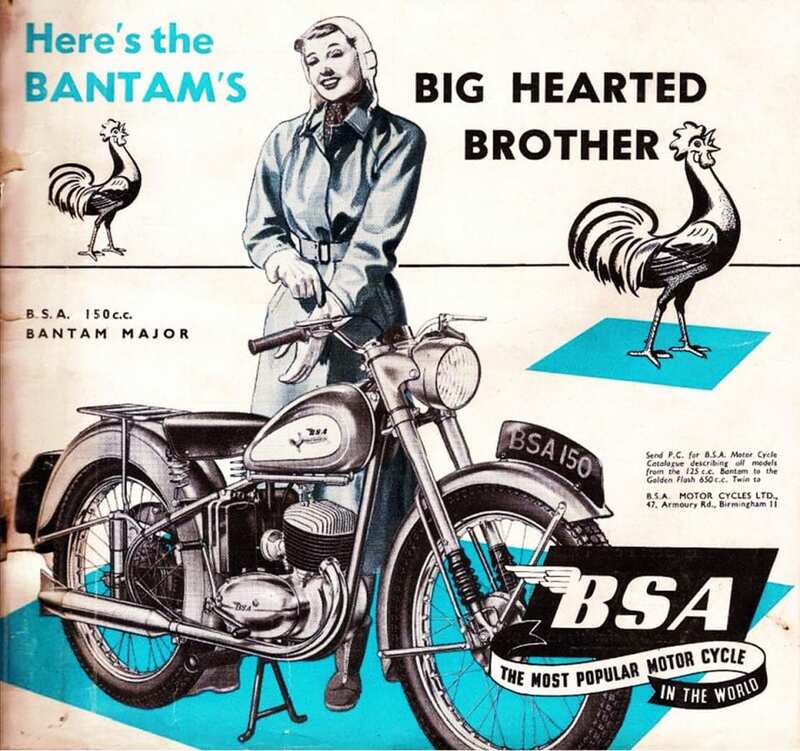 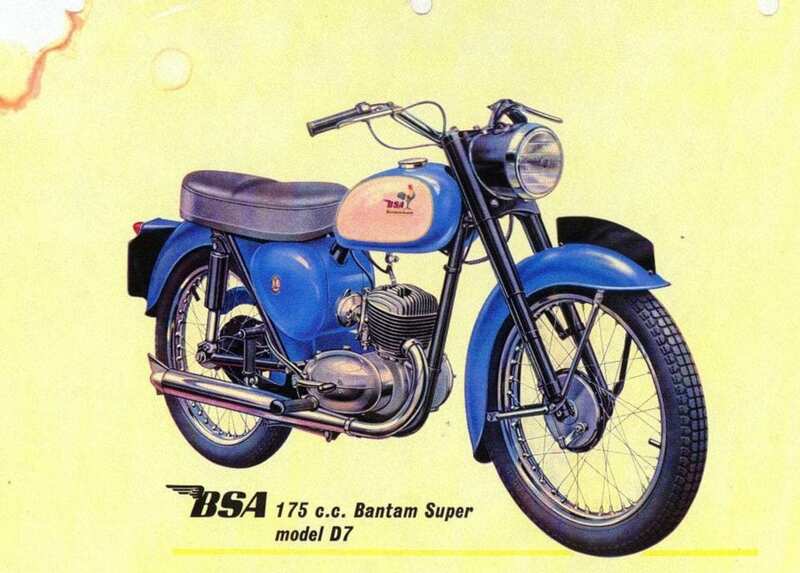 The model-specific BSA Bantam Club is only 15 years old but it rapidly established itself as one of the most welcoming organisations on the old bike scene – and you’ll find an extensive array of Bantams on display on the club’s stand at just about every big event. 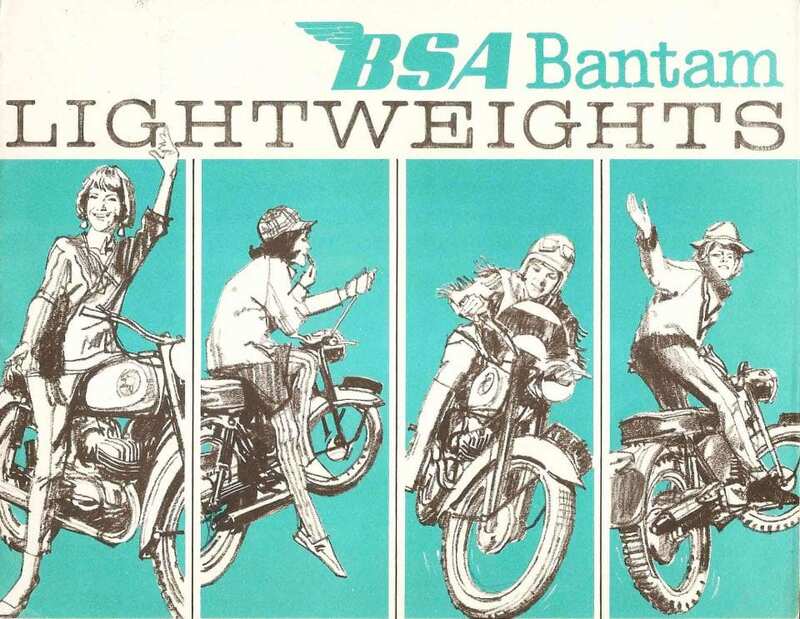 The Bantam Club not only supports existing owners and committed fans of the featherweight, but works hard to introduced people to the low-cost delights of classic motorcycling in the shape of this affordable two-stroke. 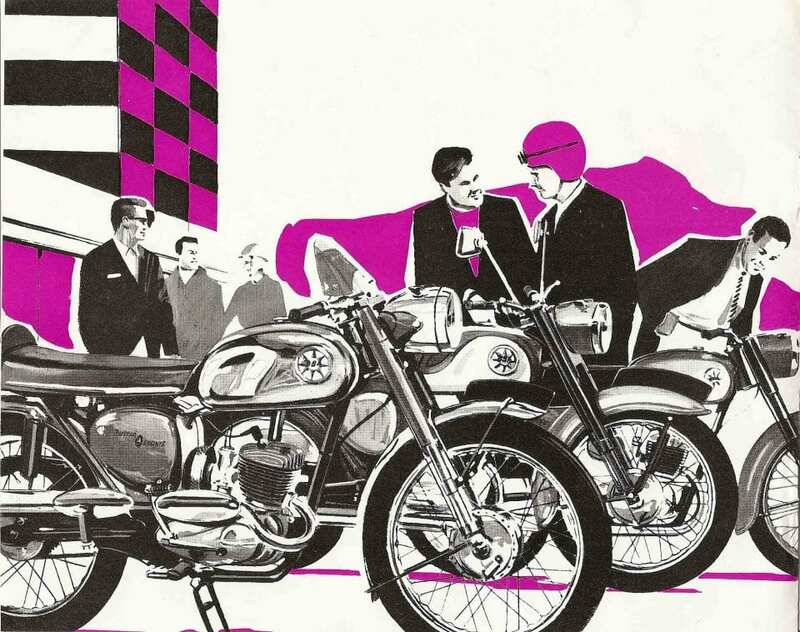 The club’s membership has grown to over 1100 and it costs £18 to join. 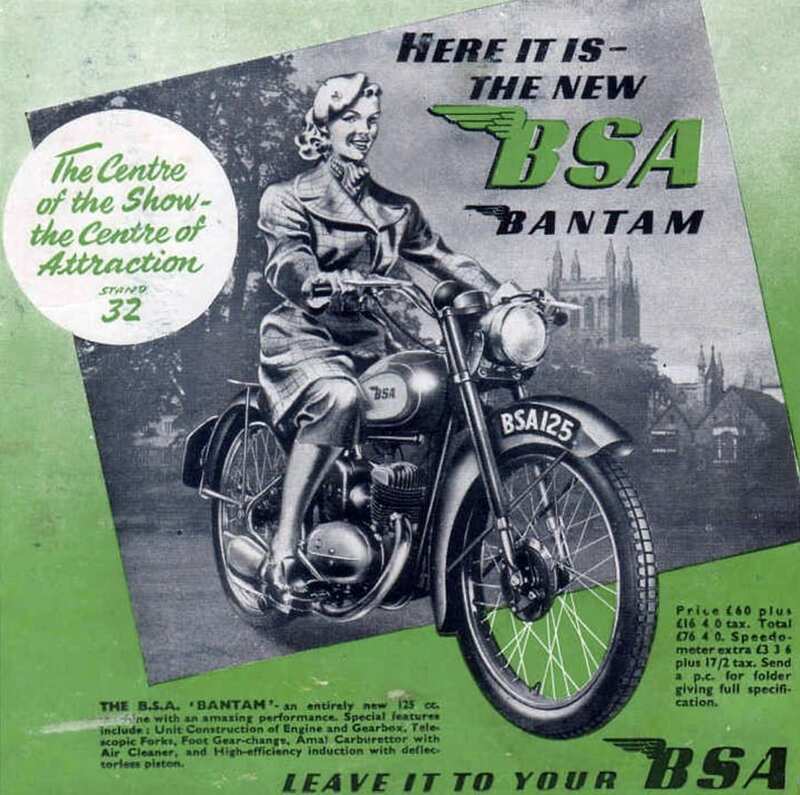 The BSAOC, by contrast, is one of the UK’s longest-running marque clubs – but it promotes itself as ‘the friendly club’ and welcomes enthusiasts from around the world. 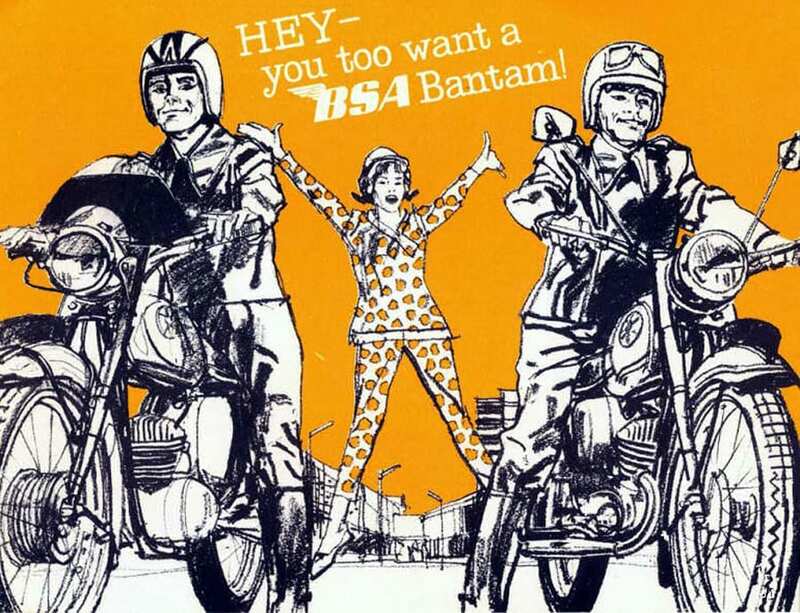 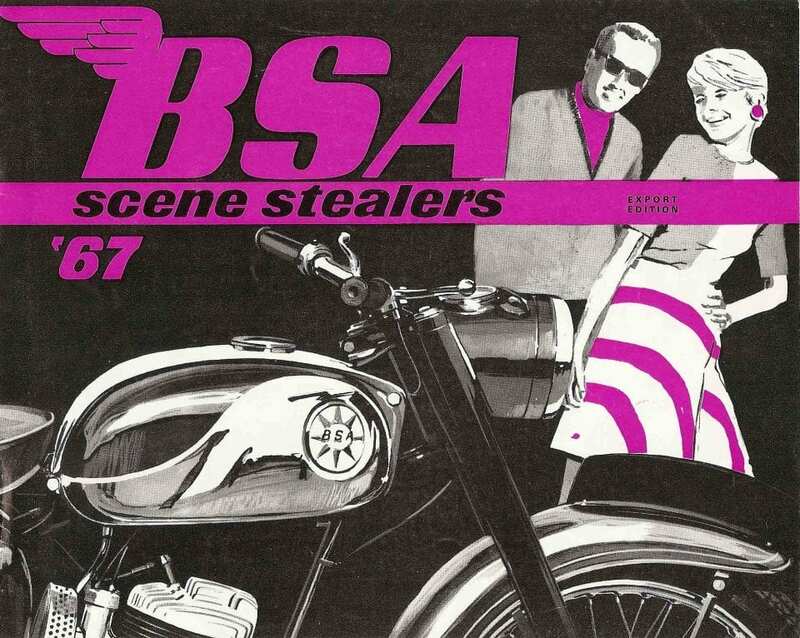 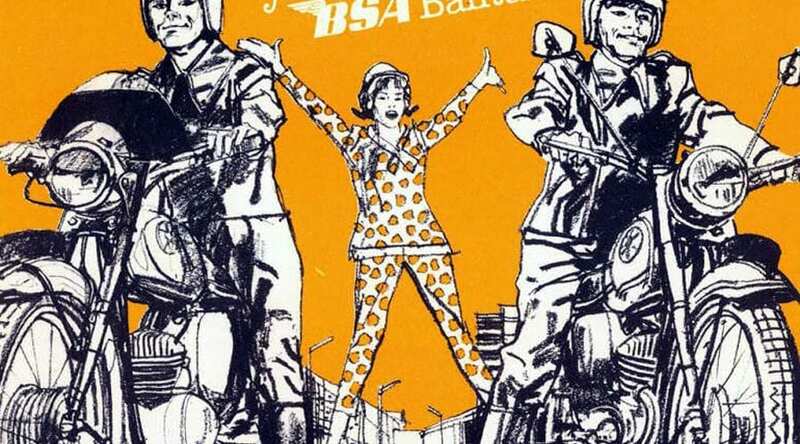 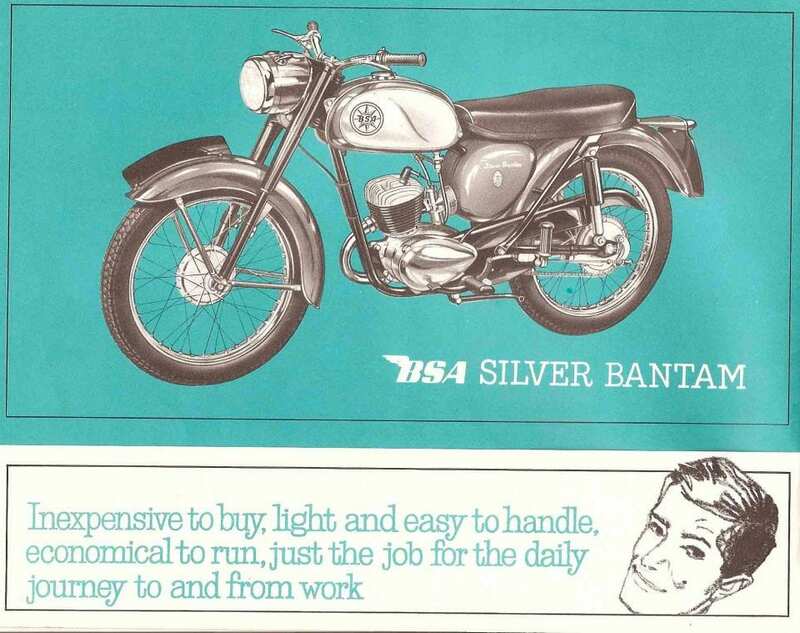 You don’t need to own a BSA to join, and the BSAOC offers plenty of support for prospective purchasers through its branch network and technical consultants. 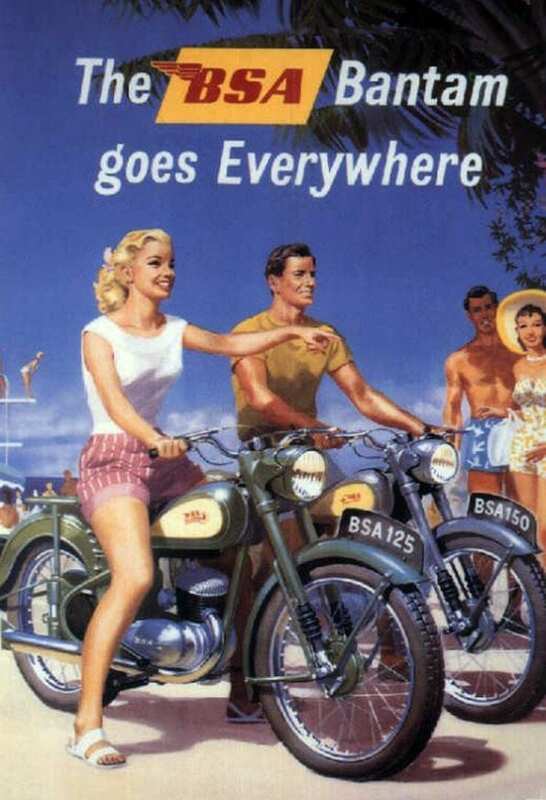 Annual membership costs £25. 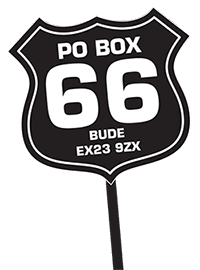 Previous Post:A totally tram-tastic day!